As promised, the new 2019 RAM 1500 that debuted this morning at the 2018 North American International Auto Show in Detroit delivers upgraded performance and technologies. 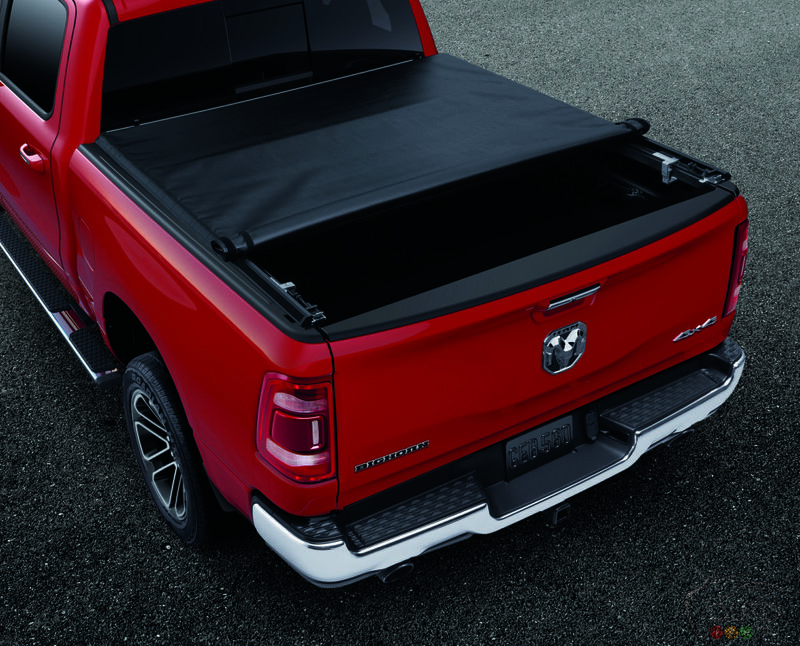 In a concerted bid to once and for all bridge the gap between it and the Ford F-150 – not to mention hold the line versus the Chevrolet Silverado, also revised for 2019 and also present in Detroit – the 2019 RAM 1500 has shed over 100 kg (225 lbs); its new frame is made of 98% high-strength steel that is more lightweight but also delivers increased rigidity. This is the most solid RAM truck ever made! Its capabilities have also been upgraded, of course: payload capacity is 1,043 kg (2,300 lbs) and the new RAM 1500 can pull up to 5,761 kg (12,700 lbs). Brand-new shocks improve ride comfort and handling, while the next-generation air suspension (still the only one offered in the segment) further smooths the ride, while reducing fuel consumption, improving the truck’s off-road performance, even make accessing the truck easier. Then there’s the new 4x4 Off-Road Package, larger front brakes (378 mm) and a new electric parking brake. 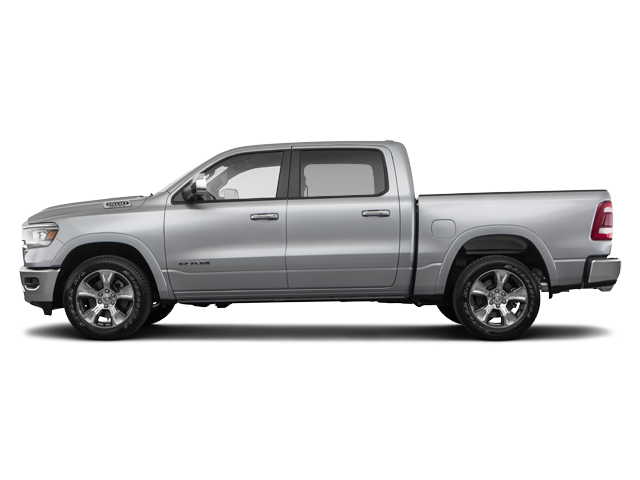 In terms of the truck’s available powertrains, the 3.6L Pentastar V6 (305 hp) and the 5.7L HEMI V8 (395 hp) are joined by a mild hybrid system called “eTorque”, which includes a stop-start function, provides short-period torque assist (up to 90 and 130 lb-ft, respectively) and kinetic brake energy recovery. The V8 is quieter than before, and the next-generation TorqueFlite 8-speed automatic transmission that comes with each of the engine setups contributes to improving fuel economy. A new electronic-locking rear differential comes standard with the 4x4 Off-Road Package, and is available as an option on all versions. 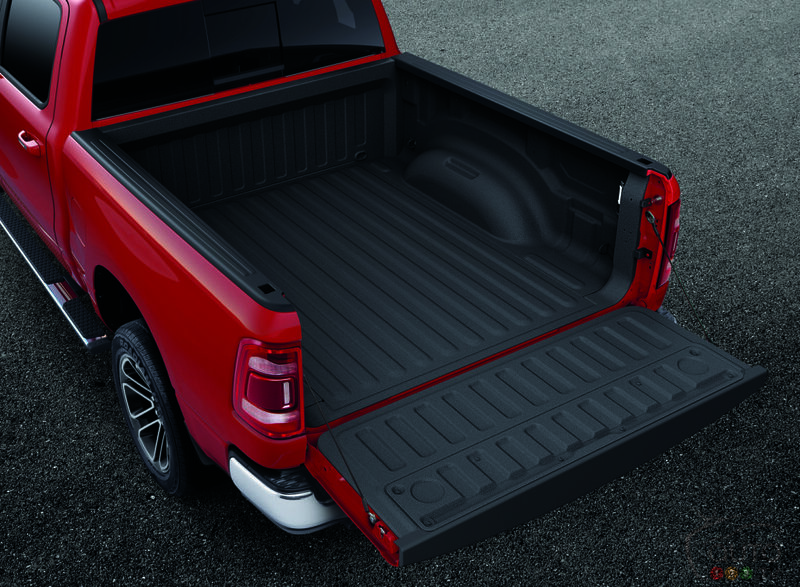 Design-wise, the new 2019 RAM 1500 has been reworked to make it the most aerodynamic truck in its category, thanks to a redesigned body, the air suspension that brings it lower to the ground, the grille shutters that close automatically, and more. The new 1500 is also longer and larger than before, while the cabin has been stretched by some 10 cm to make life even more comfortable for occupants. Storage space totals 151 litres in all, or roughly twice what the nearest competitors can offer. We were quickly won over by the 2019 edition’s front end, elegant in the Limited incarnation and rugged in the Rebel version, and also by the new LED headlights. 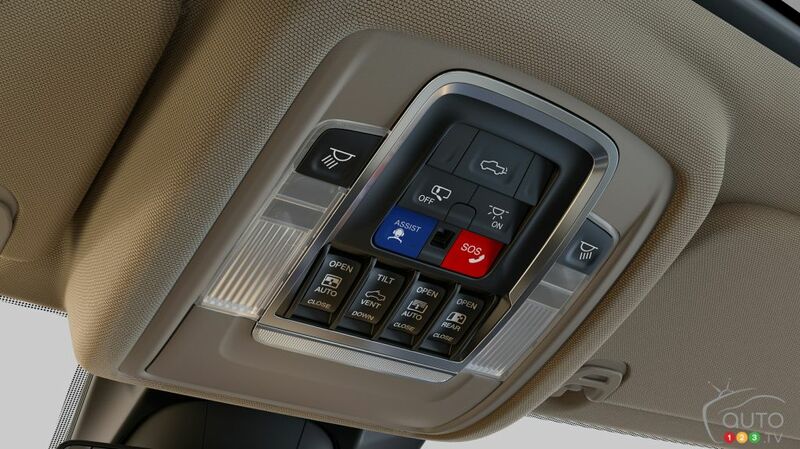 Lastly, we can’t fail to mention the new 12-inch touchscreen that accompanies the Uconnect system. It’s a first for FCA, and the system is fully customizable, with graphics that are unique to each version. 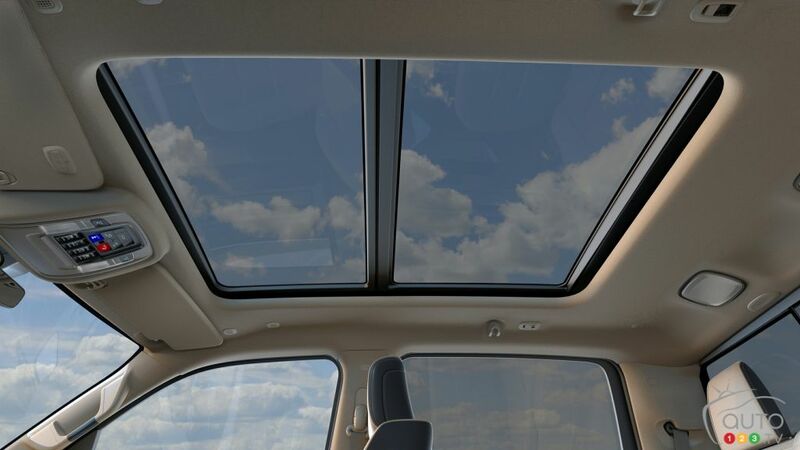 It comes with wireless 4G connectivity and Android Auto and Apple CarPlay compatibility. The available 19-speaker harman/kardon audio system is, with its 900 watts to call on, the most powerful ever fitted into a pickup, while a 360-degree camera system makes manoeuvering in tight spots much easier. We’re anxious to hit the road for our first drive of the 2019 RAM 1500. 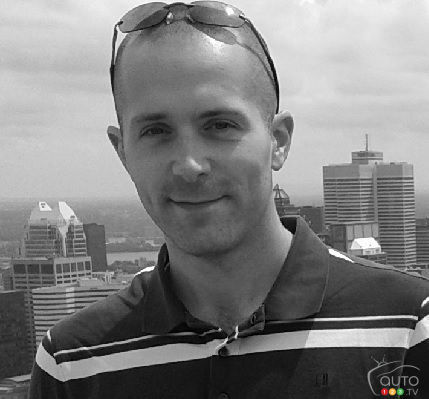 We’ll be giving you more details at that time, including its many safety features and, hopefully, Canadian pricing.